Feng Shui Salt Water Cure- A powerful cleanser. Make sure the cure is placed somewhere that can be reached easily, you will need to add water as needed. You should know that the cure will change over time, depending on the amount of negative energy it will receive. 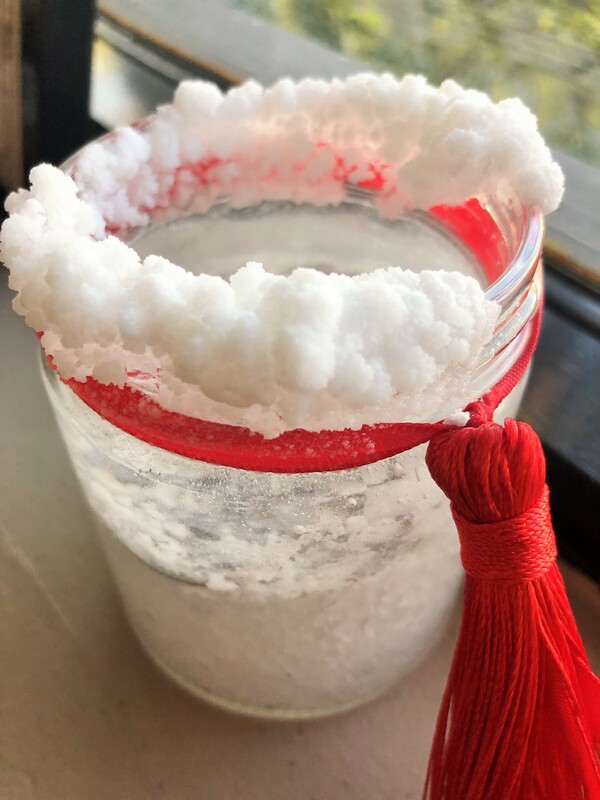 It may build-up a lot of salt crystals and even overflow from the edges( just the salt) If this occurs, you should change the cure more than once a year. Some homes would need to change the cure every 2 months, other homes just twice a year. Keep an eye on your salt water cure, and it if looks like it has done a lot of work, then replace it with a new one. Because the feng shui salt water cure will absorb and accumulate a lot of negative energy, care should be taken with its disposal. Do not cleanse the bowl and the coins, but rather properly discard the whole cure. Our kit is ready to use with instructions included. I've been looking for a practical solution to this for a very long time. I really don't spend too much time at home and I didn't have much time to set one up myself. I loved this assembled salt cure, it's amazing and I love the jar and tassel. I GREATLY recommend purchasing it. 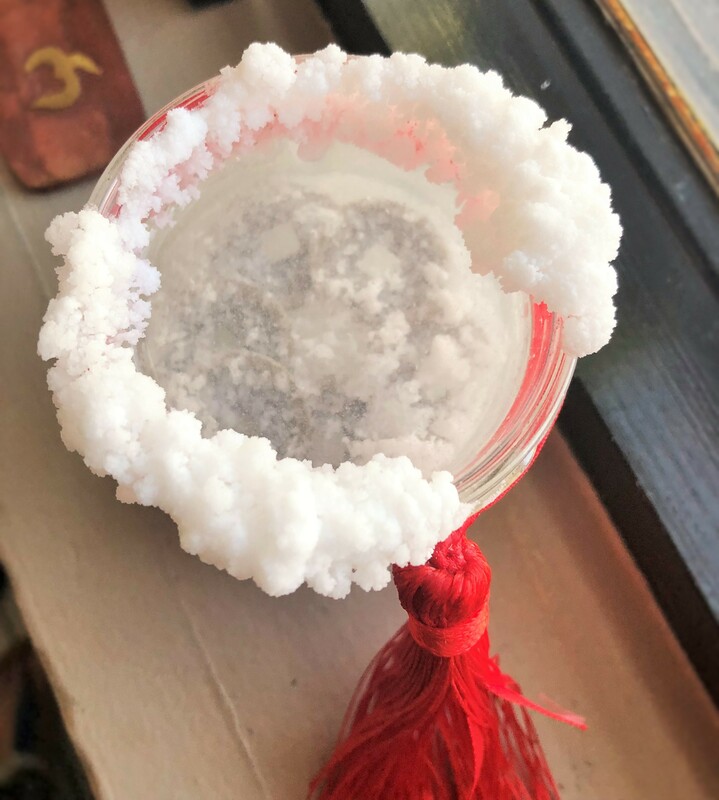 Click the button below to add the Feng Shui Salt Water Cure to Absorb Negative Energy to your wish list.